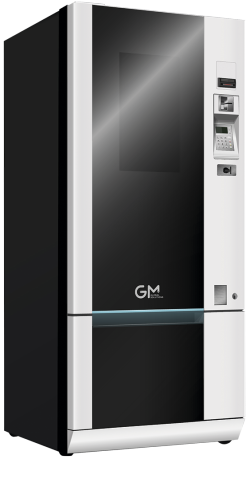 The GMBOS telemetry and touch screen allow for the efficient management of the product configuration, stock control and access by the different user profiles. Thanks to its robust design and sturdy materials, this machine is perfect for industrial settings. Technical features, uses and telemetry.